The purpose was to have an own mail server. 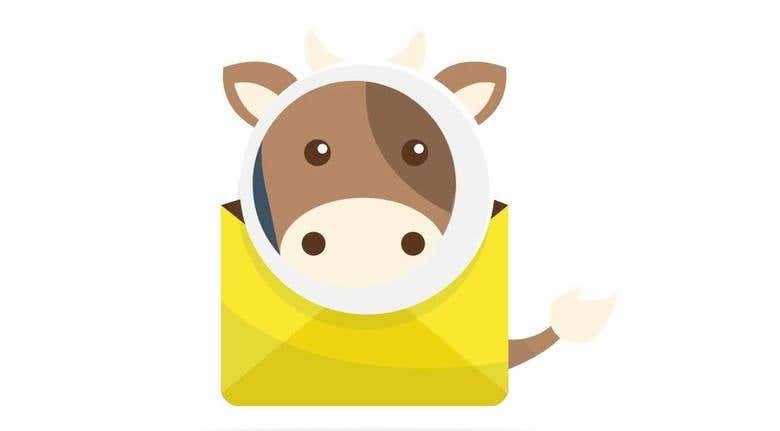 MailCow is a dockerized mail server, which also includes a groupware, calendar, modern web GUI for both administration and mail inbox client. The latest version of MailCow is compliant with GDPR.